Actor Vijay Sethupathi who told his wish about Nayantara frankly. Now, he got a chance with act with her. 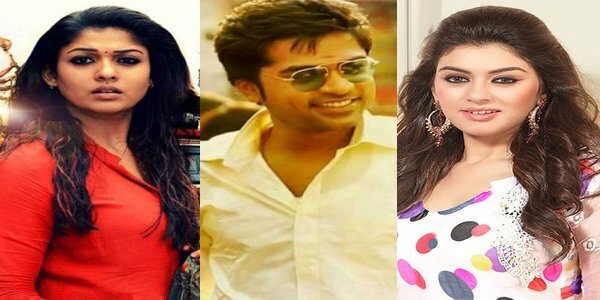 Now, the actress is following it up with Vignesh Shivan’s Naanum Rowdydhaan. The actress, who is playing the female lead opposite Vijay Sethupathi, is playing a role markedly different from her other roles in the film, we hear. A source close to the unit, reveals, “Nayanthara plays a hearing-impaired person in the film. Instead of taking a serious route, the director has sketched her character in a manner that is funny. It is quite a challenging role and she has done a good job in the film.” The unit has shot major portions of the film in Pondicherry.